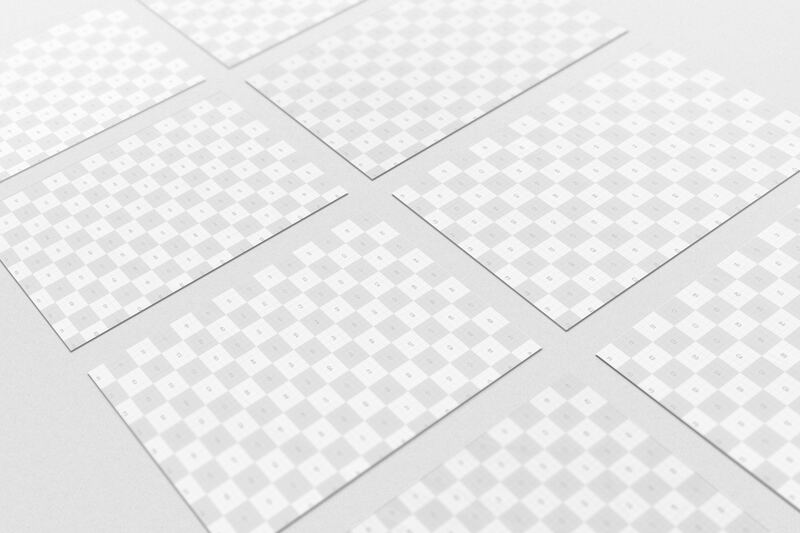 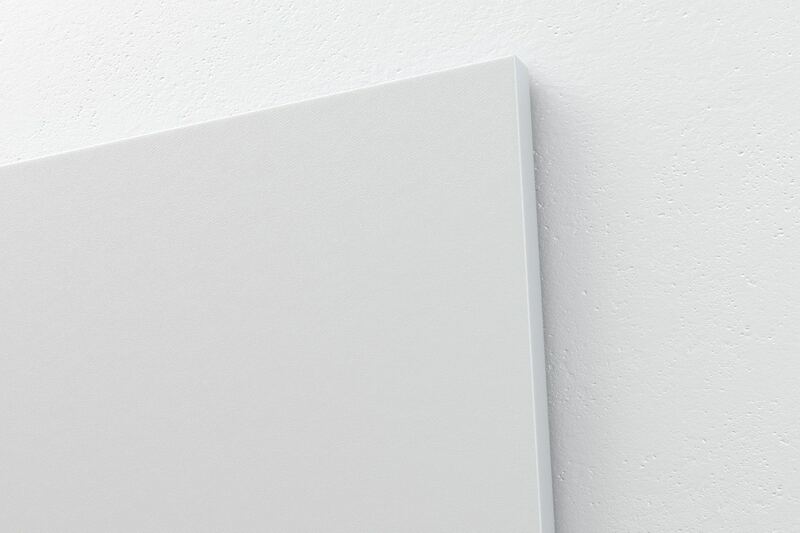 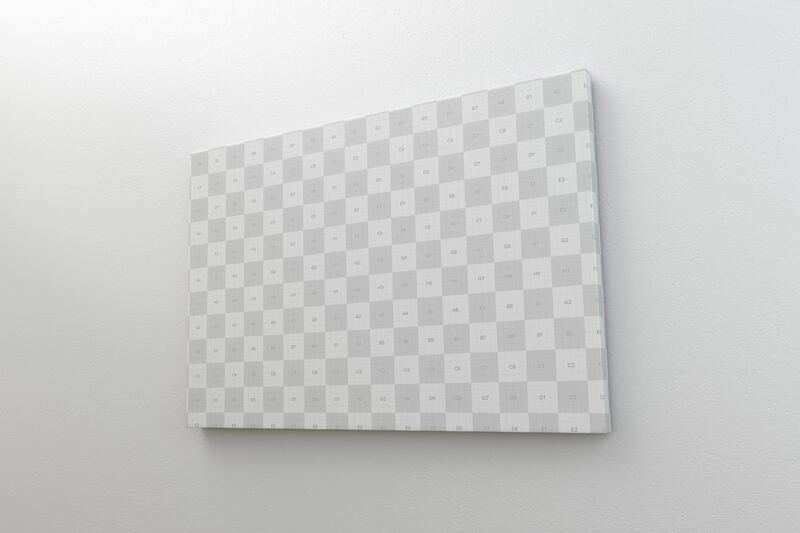 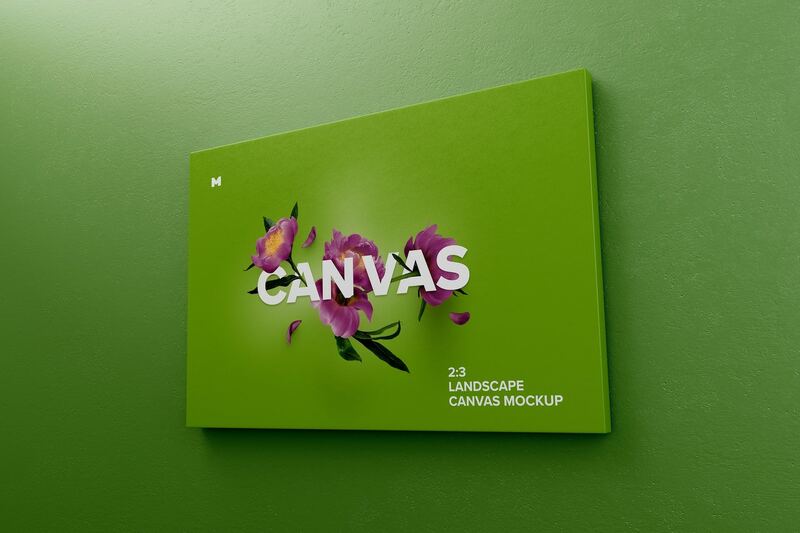 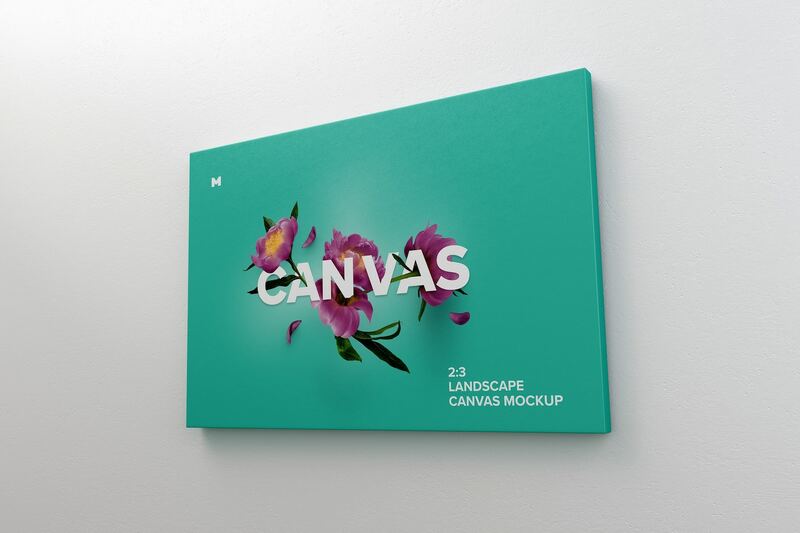 Beautiful mockup of a 3x2 Canvas, which will give a special touch to your digital designs. 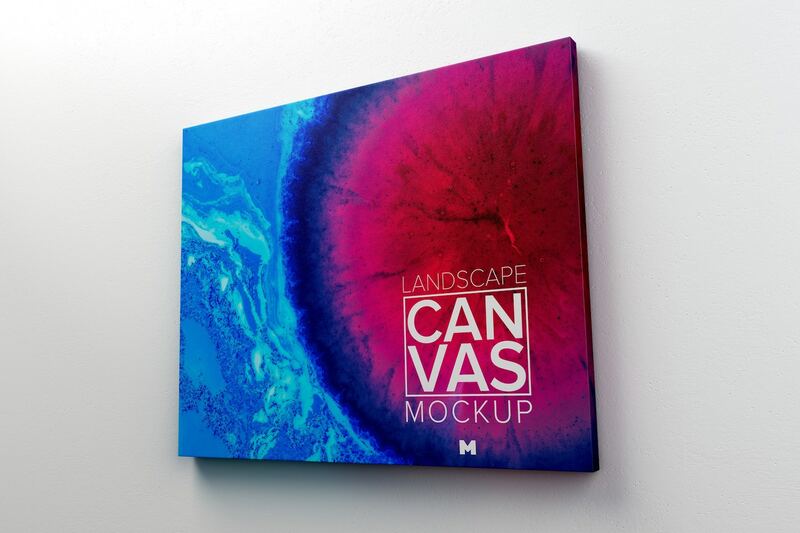 If you are an artist, this presentation is made for you, because they will have a perspective view of the design hanging on the wall. 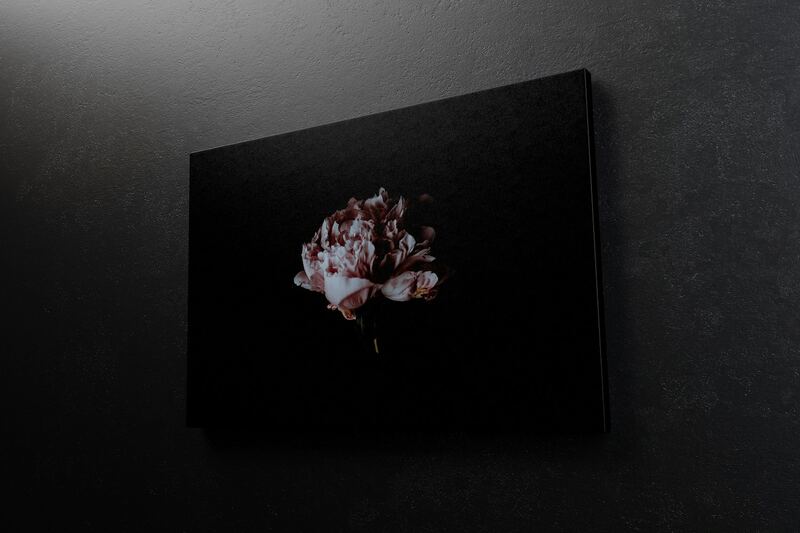 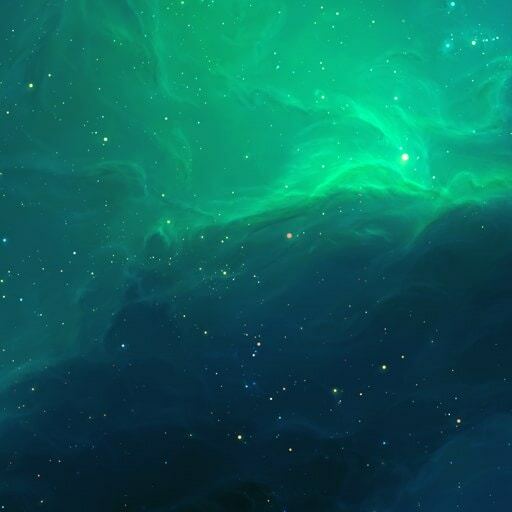 You have the facility to change the color of the wall and your design will adapt to any tone. 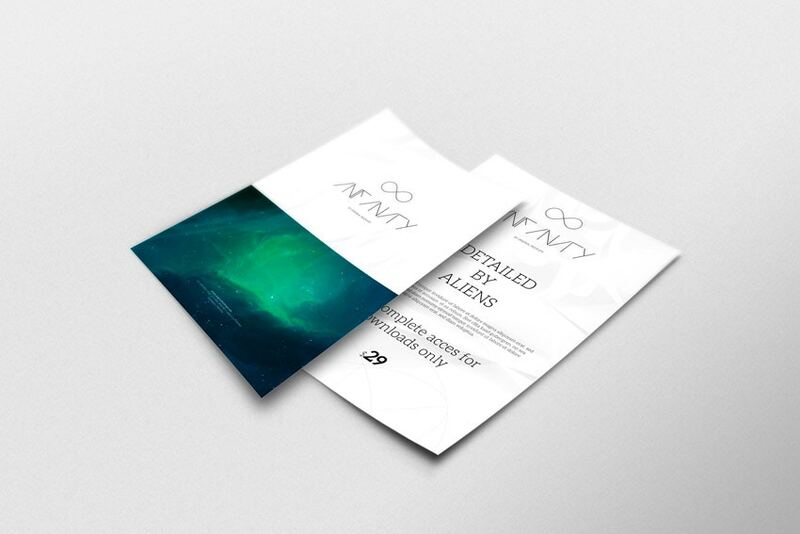 Its assembly is very easy thanks to the Blueprint & Playt technique, which does all the work for you, by putting your design in the blue layer and activating the corresponding actions, in a few seconds you will have a ready presentation for your clients.